Bookies across the land have recently slashed the odds of Britain experiencing a white Christmas from 5/1 to 2/1 prompting widespread belief that it might actually happen. 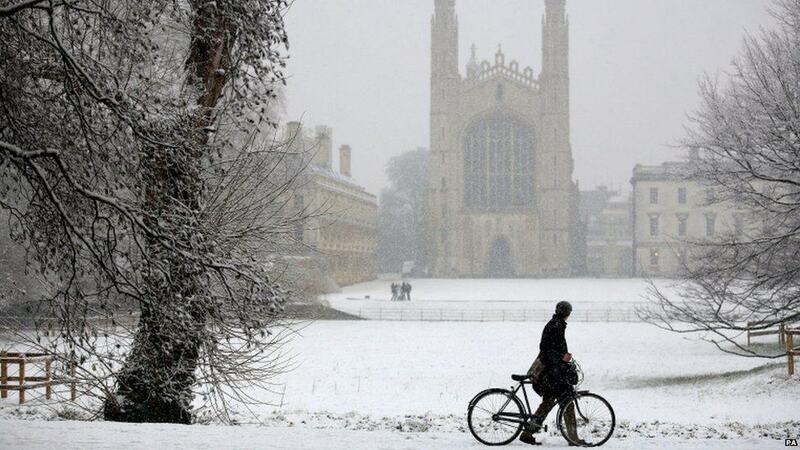 Weather experts have said that we can expect a whole 36 days of snow and ice across the Christmas period with temperatures dropping to a harsh -16C. The cold spell will be the result of “the coldest Atlantic temperatures since records began 80 years ago,” according to AccuWeather. We’ll see full-on cold spells. 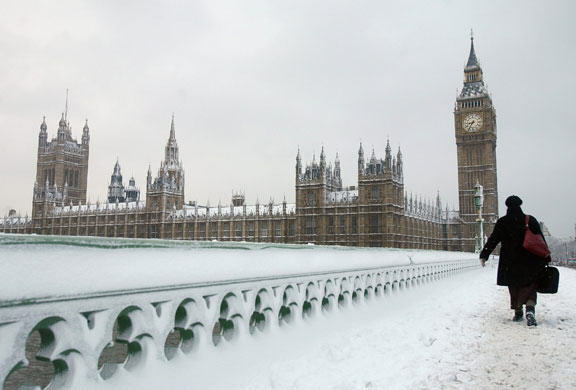 Northern England faces colder-than-normal periods, some of which could affect southern England, and Scotland is forecast a colder than normal winter. Given recent past winters’ minimum temperatures of -8C to -21C, lows of that level are possible this winter. Along with the renewed odds on having a white Christmas Ladbrokes responded to the news by cutting the odds of the temperature falling to -16C. That would be Britain’s coldest temperature since the infamous ‘Big Freeze’ in December 2010 which saw temperatures plummet to -21C. Chris is a trending and viral news editor at UNILAD.